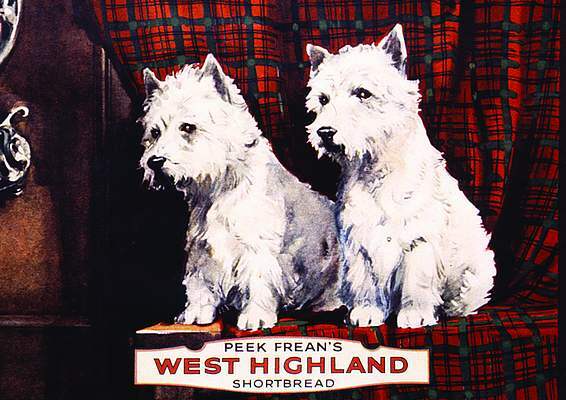 Large Steel Sign - West Highland Scottie Dogs - Stock Code: 19A303. 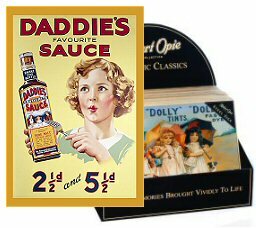 Large A3-size metal advertising sign in the Robert Opie Collection metal sign range. Small hole in each corner for mounting or hanging. The Robert Opie Collection is the world's largest collection of British advertising images, providing a fascinating insight into the British way of life over the last 130 years. Size A3: 300 x 400mm.